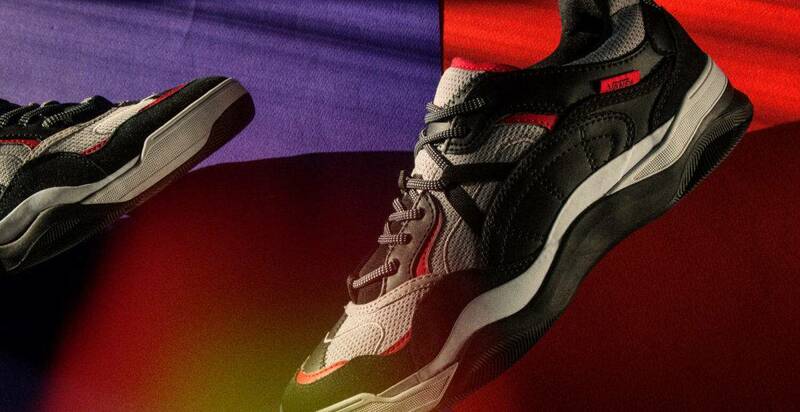 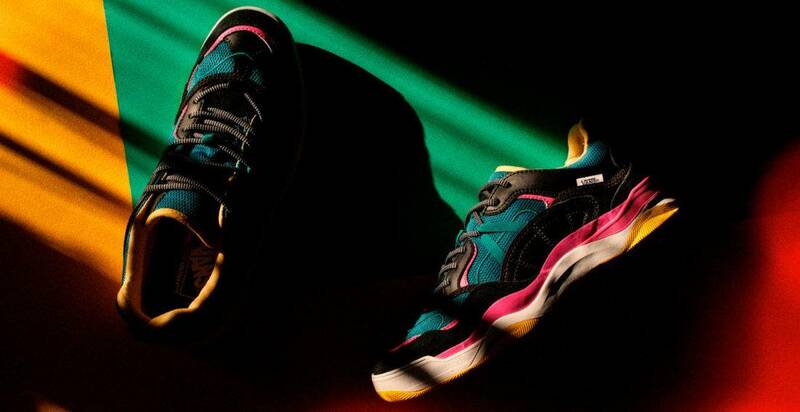 Last summer Vans introduced its Varix WC, a line of shoes designed to cater to the Varix trend. 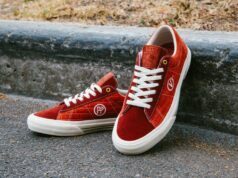 The entire look is rooted in the skate culture of the early 2000s and retains the sophisticated, stacked aesthetic of the old man’s shoes, as well as the distinctive skate DNA of the Vans brand by reinforcing areas such as Ollie that are prone to wear. 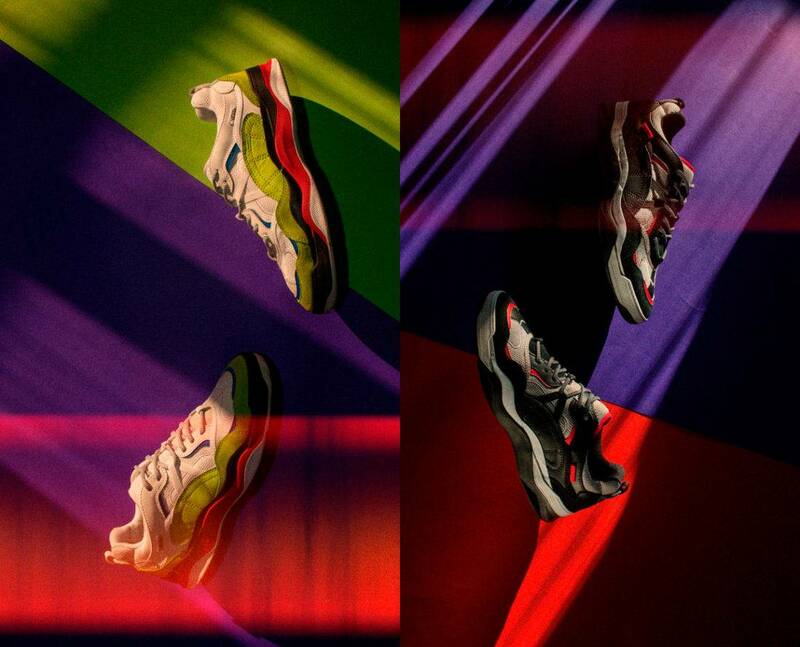 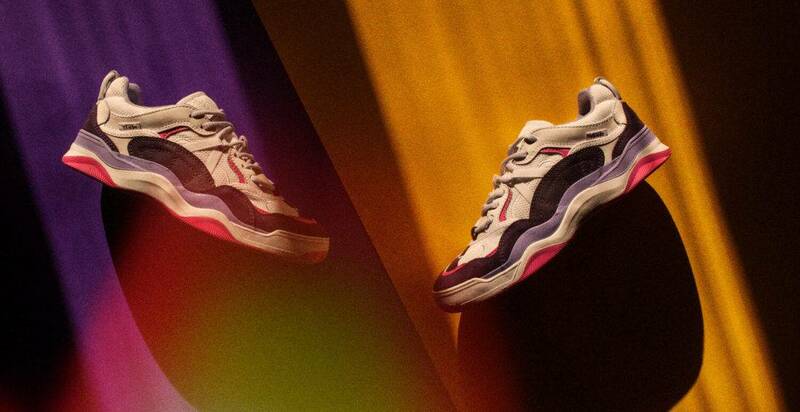 On the shoe type of Varix WC, Vans constantly introduced new colors, several times to inject new blood for the old shoes, let its new vitality, this spring the Varix WC introduced a new color. 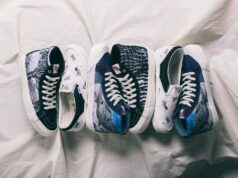 Each of the four new shoes has its own features: a pair based on the classic black and white look, with details delivered in Vans’ retro “race red”; Another pair is on black and white red, joined the shallow green of large area more, make shoe money more individual character make public. 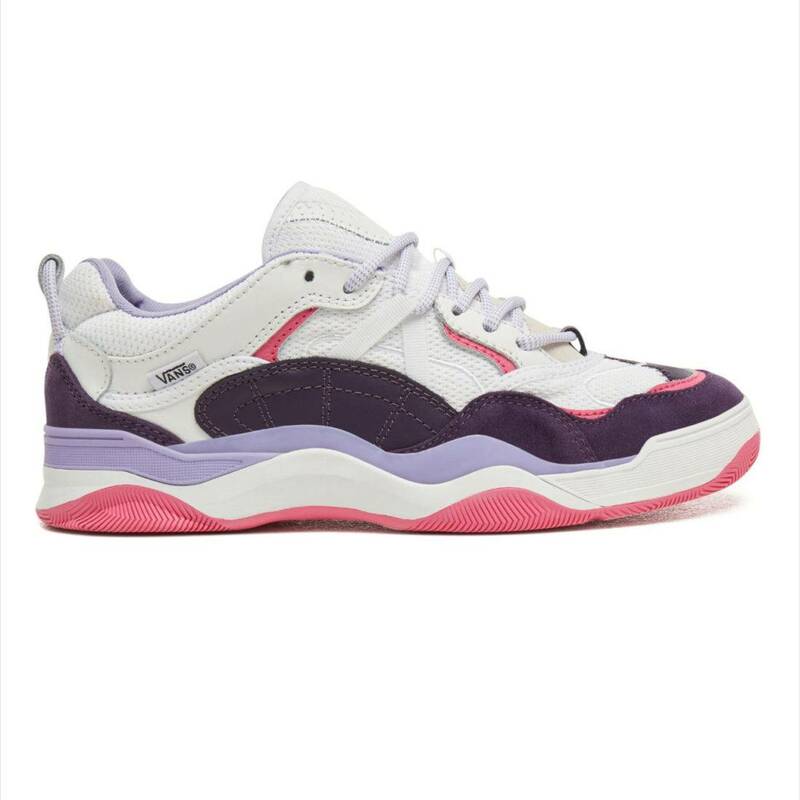 The other two colors are decidedly more feminine: a pair with an overall look in purple, and two different combinations of shades of purple used in each shoe body module, complemented by a pink outsole. 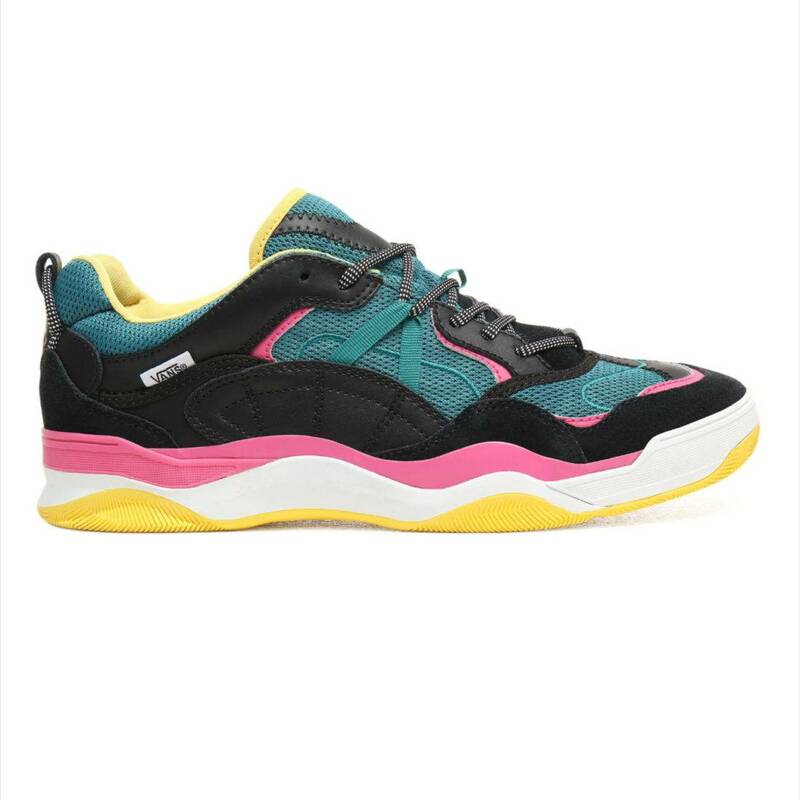 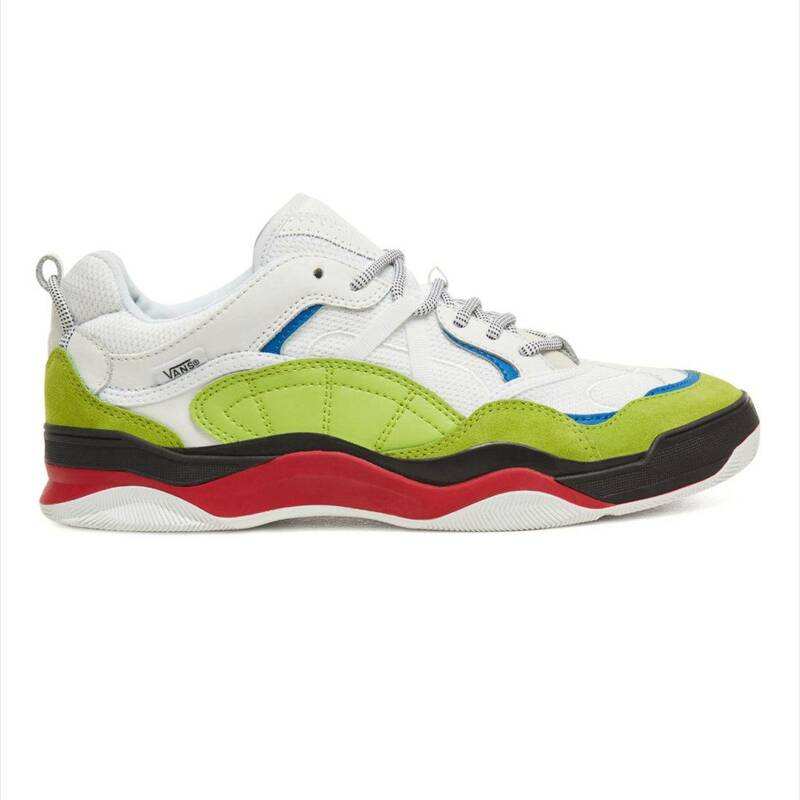 Finally, this pair of shoes is particularly colorful, the body used black, white, blue, yellow, pink a variety of colors for free combination, perfect expression of the Varix WC complex and changeable characteristics. 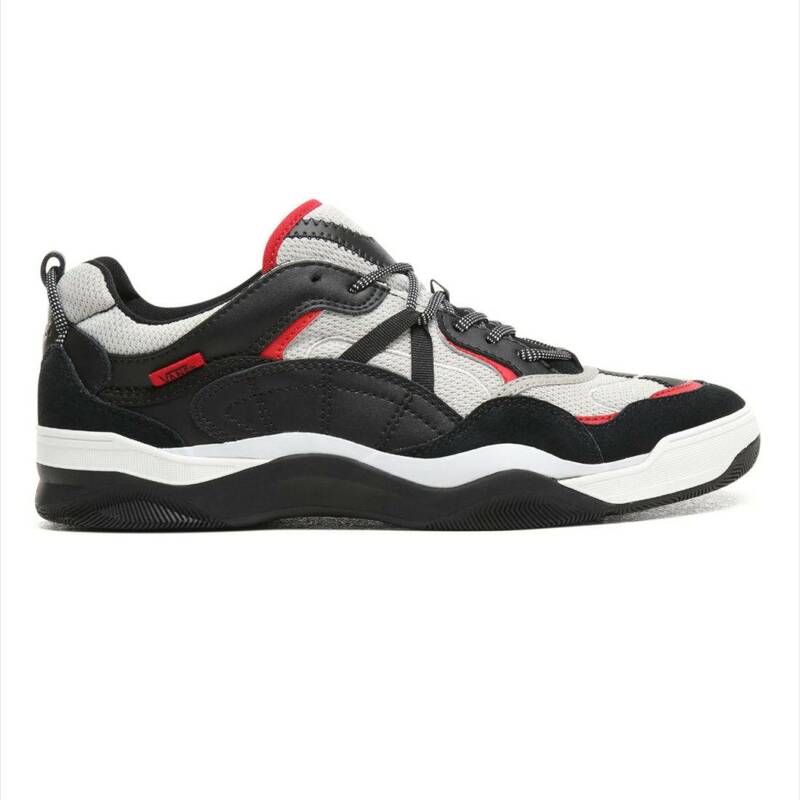 With the same “dad shoe”, Vans Varix WC and other “same” seem to be the same: the body structure is complex, many colors, suede, leather, mesh a variety of materials used in them, is also a synonym for “complicated aesthetics”; However, the Varix WC is indeed different: in addition to the previously mentioned areas such as Ollie, only traditional skateboard shoes are designed to be reinforced. 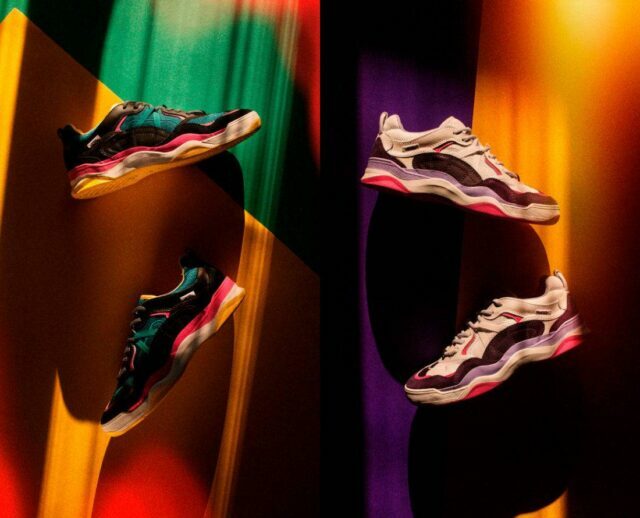 The shoe design team also took into account the shortcomings of the previous “WaffleCup” heavy and poorly felt shoes by using WaffleCup technology outsole to greatly reduce overall weight and equipped with detachable UltraCush Lite insole to enhance the feeling of the foot.